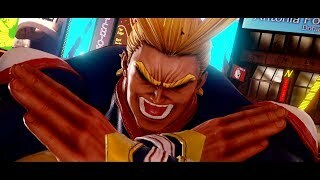 4/18/2019: The full lineup of DLC characters for Jump Force was announced today. 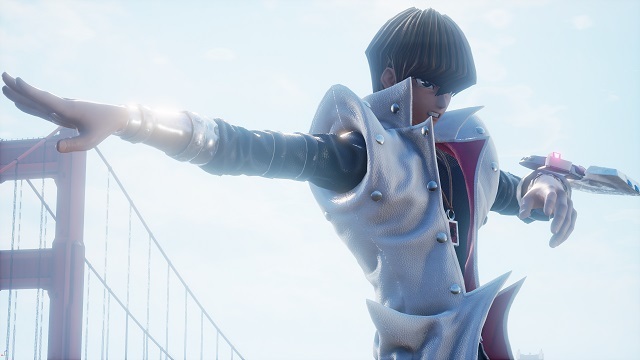 3/29/2019: Seto Kaiba will be available as a standalone DLC character in May. 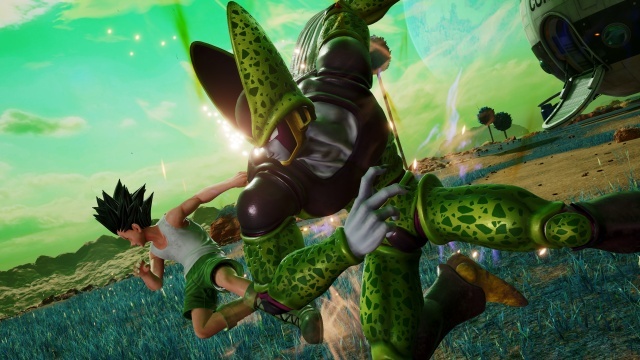 2/15/2019: Jump Force is now available on PC, PS4, and Xbox One. 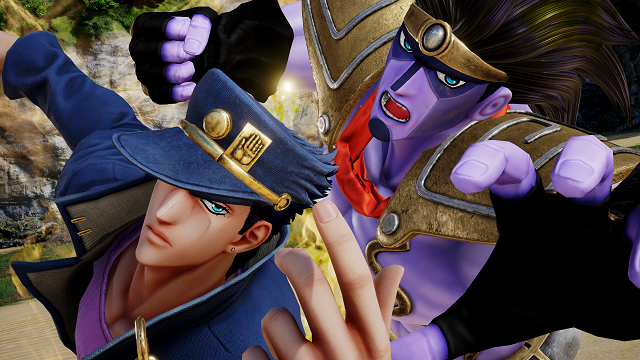 2/1/2019: Jotaro and Dio have been revealed as characters that will appear in Jump Force. 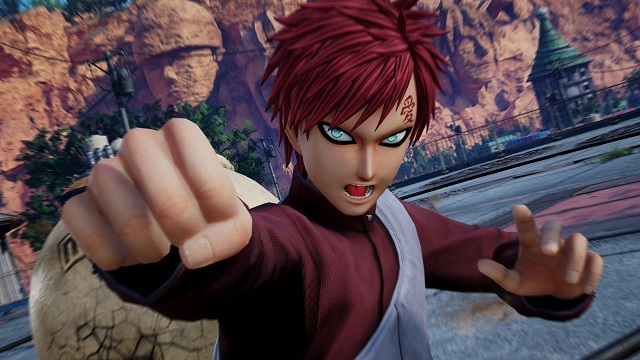 1/21/2019: Boruto Uzumaki, Gaara, Kakashi Hatake, and Kaguya Otsutsuki will all be appearing in Jump Force. 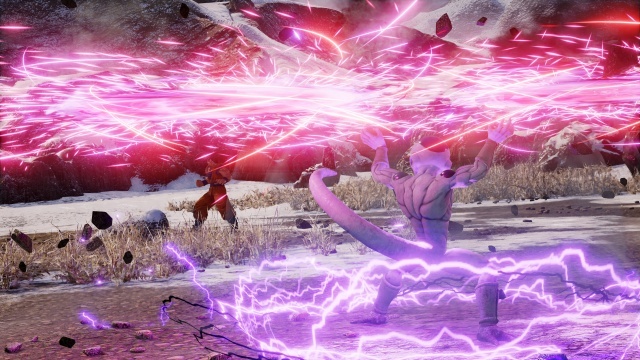 1/10/2019: The Jump Force open beta will run from January 18th through 20th on PS4 and Xbox One. 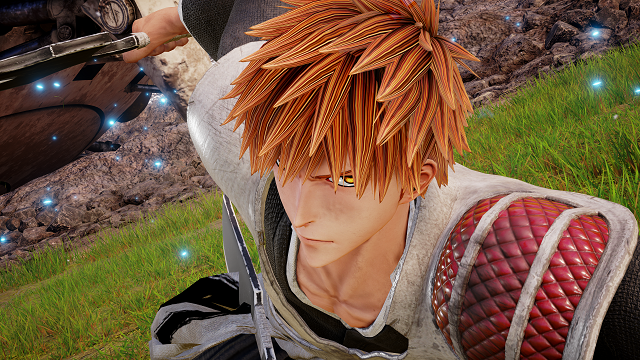 7/2/2018: Ichigo, Rukia, and Aizen from Shonen Jump's Bleach will all be appearing in Jump Force. 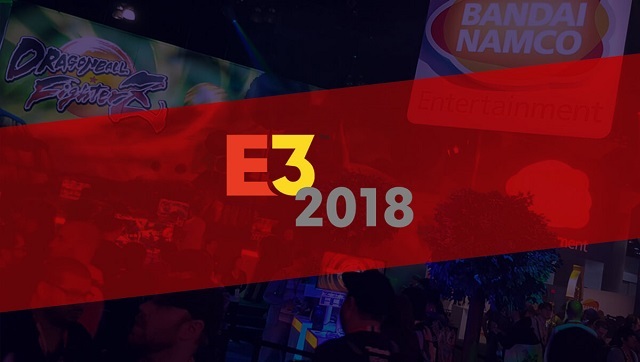 6/11/2018: The fighting game Jump Force will be available in 2019 on PC, PS4, and Xbox One.